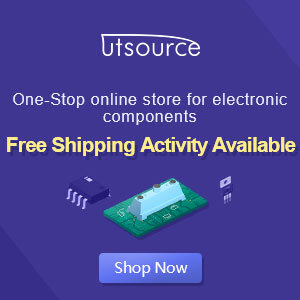 Elcircuit.com is an electronics blog committed to review the latest updates about the development of the electronics technology. All information submitted are generally written by writers who are experienced and competent in their fields. In addition to the prior information published, the public is included in the editing process in order to ensure the accuracy of the information submitted. All content contained on the page elcircuit.com not entirely come from us, mostly from third parties, and no amount of information contained on this page is sourced from other sites. This is done so that we can deliver more accurate information, so occasionally we also have to find a news source as a reference, and reference in the writing of news to be published in this blog. Although not a large electronic news portal or website is classy, but elcircuit.com always trying to present and deliver quality information and content. This website has changed the domain name which used addressed http://circuitschematicelectronics.blogspot.com, now switch to the Top Level Domain http://www.elcircuit.com. Hopefully, as you get know about this website and my desire to change the domain that is easy to remember. We also discuss the latest information about rumors electronica.